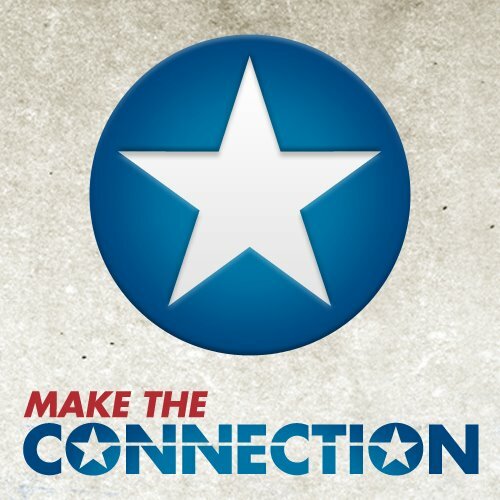 Michigan Women Veterans Empowerment strives to Identify, Connect, Educate, Advocate, Support and Empower Veterans and military family members in the 8 dimensions of wellness. of homes across the nation. 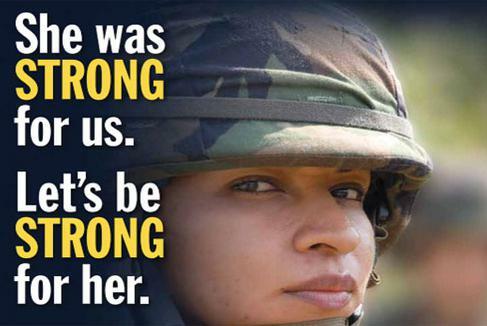 Empower women veterans, Amazon will donate 0.5% of the price of your eligible AmazonSmile purchases to Michigan Women Veterans Empowerment whenever you shop on AmazonSmile. Volume 1 has been released buy off Amazon below. 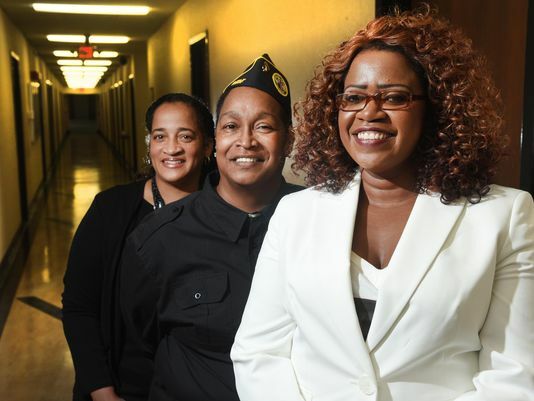 Our 3rd Annual 2018 Michigan Women Veterans Empowerment Conference was a Success! 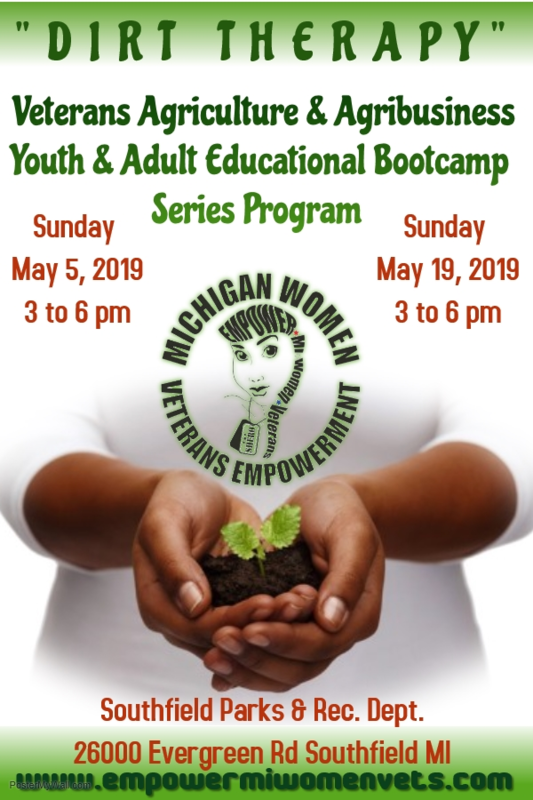 This is a joint partnership with the Southfield Veterans Commission Org., Michigan Women Veterans Empowerment, Fullerjoi Integrative Health and Wellness and Artistic Visions Enterprise. 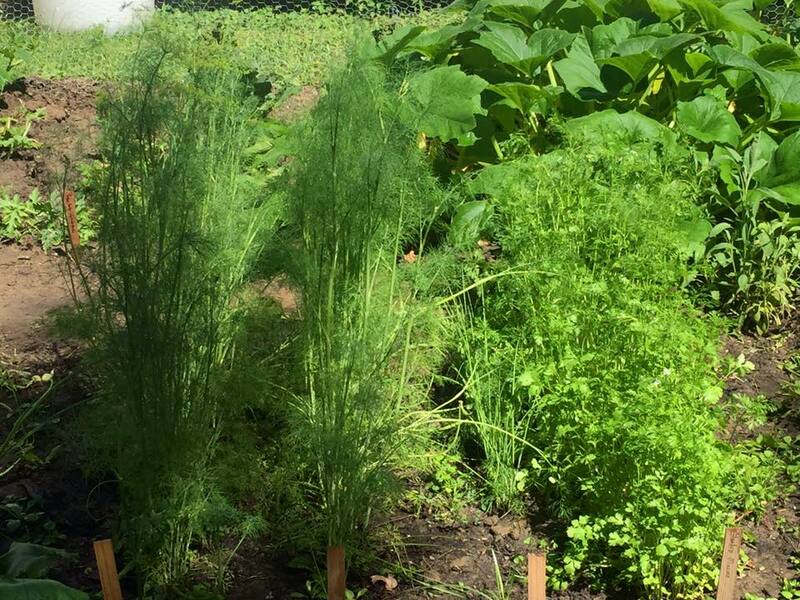 gardening and cultivation. 2. 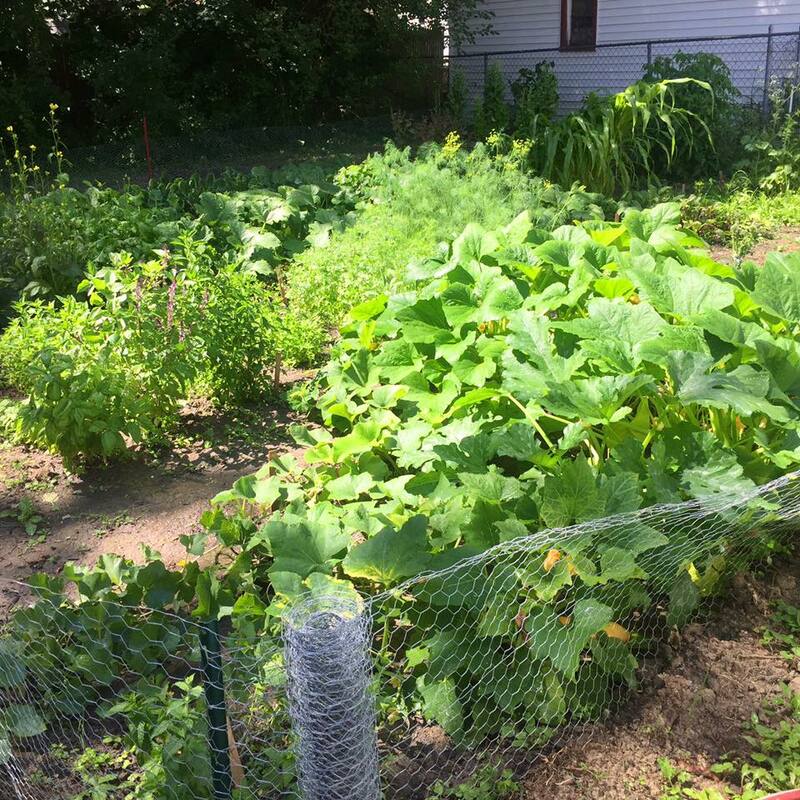 Bee Keeping & Dirt Therapy summer program execution plan, resources and support. Michigan Women Veterans Empowerment is a 501c3 tax deductible faith based non-profit organization that seeks to empower women veterans to find their voice and provide a platform for them to speak. 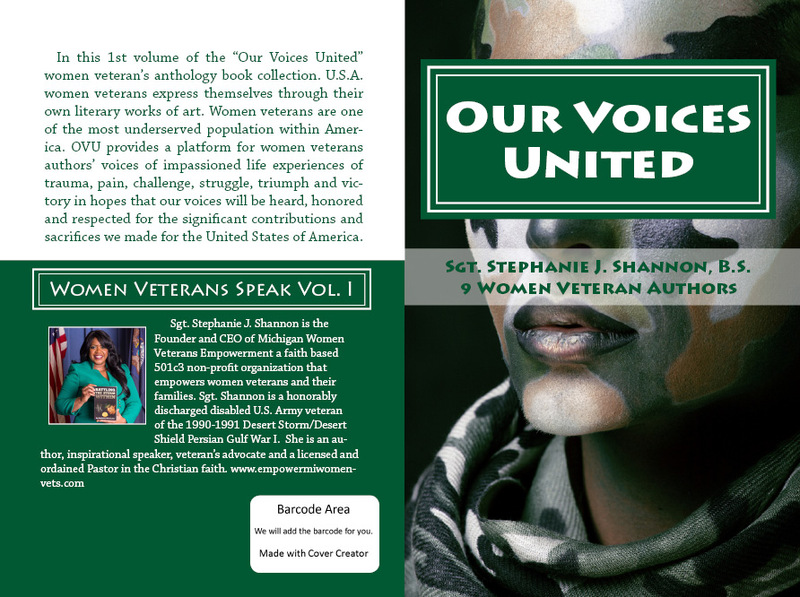 This anthology book project "Our Voices United" will provide an opportunity for women veterans from all branches of service and across the nation to speak their story and their truth. 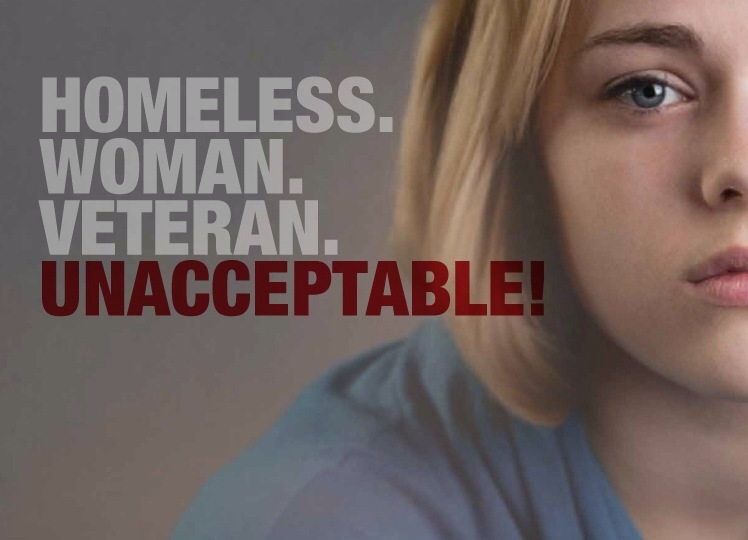 To many times as women veterans we feel our voices are not heard or considered significant. 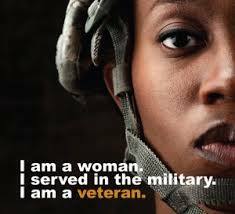 Now is the time to unify our selves for women veterans make up 1% of the US population and the world wants to hear from us. will bringing awareness to the public the life experiences of women veterans. share their story through their literary work. stories and poems on how their life was prior to military, during military service and after. What will the reader learn? After completing this book, the reader will gain an understanding of women veterans life experiences, bring awareness to the many issues women veterans experience, learn how to support women veterans, become a part of the woman veteran movement to empower women veterans. 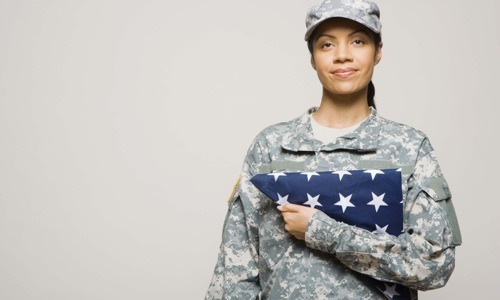 What’s in it for women veterans? Sgt. Stephanie J. Shannon wants to empower you to speak boldly to the world your story your truth which is totally inspirational. As a woman veteran, you make up 1% of the US population and you have achieved what most will never know and understand so that is a compelling and unique story about your military experience in it's self. Each woman veteran story will be different and that's what makes us so great and unique and as sisters in Arms that is why we need to support, empower and inspire each other. Collectively our stories/experiences will illustrate a clear picture of what life in the military for a woman really looks like, and it'll bring insight, empathy and support from others. Aside from being able to fuel your passion to impact women globally, this collaboration will help you gain more exposure for your business, brand and can increase awareness of your mission. For some of you, it will help to build your platform as a speaker or introduce you as a new author to the world. 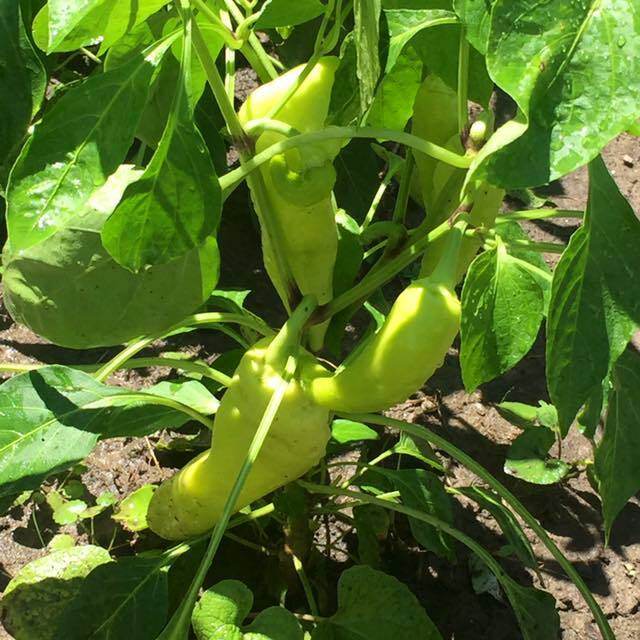 Promote yourself, your website, business, project or whatever you are working on by providing the public information on how to contact you, learn more about you which can produce more opportunities for you. 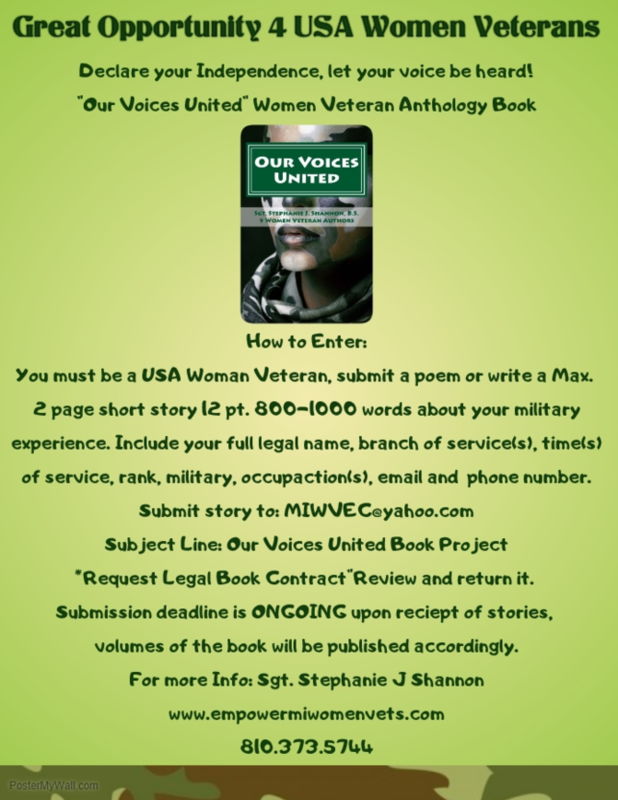 "Our Voices United" Anthology book project will featured as an co-author, there will be no financial compensation or any charge but the reward of being a published author and making history. opportunity to purchase the book at discount price which can re-sold for personal use. This book project's expenses is no cost to you, the production, editing, publication and marketing will be covered by MIWVE and by donations and sponsorships of others that desire to contribute. Please feel free to send us a note if you are interested a memorandum of understanding/contract will be emailed to you for your review and acceptance. Once a woman veteran submits her literary work it will become a part of the book. How to Enter: USA woman veteran, submit a poem or write a max. 2-page short story 12 pt. 800- 1,000 words about your military experience, how it has shaped and impacted your life and where you are at today. Include your full legal name, branch of service(s), time of service, rank, military occupation, email address and phone number. 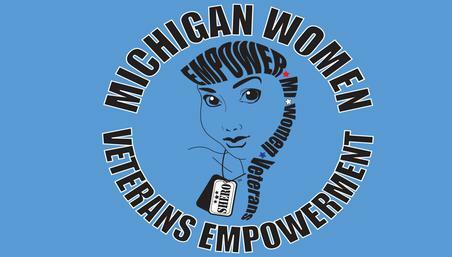 2016 Michigan Women Veterans Empowerment Conference on Saturday November 19, 2016.
and will continue to be OPEN to collect stories and will publish volume accordingly. Please feel free to send us a note at MIWVEC@yahoo.com if you are interested, request a "Legal Book Agreement" and it will be emailed to you for your review and acceptance. Once a woman veteran submits her literary work it will become a part of the next volumes of books. All legal rights will remain with the author, if your interested in being a part of this book project please email us @ MIWVEC@yahoo.com and we will send you a copy of the book project agreement for your review and acceptance. The woman veteran co-author will be notified of the publishing process and the date of release of the next volumes, thanks in advance for your participation and lets again, make history!